On the other hand if you want to round the double value to nearest long, you can use Math.round() method, this will return a long value rounded up to nearest position, for example if double value is 100.5 then it will rounded to 101, while if it is less than that e.g. 100.1 then it will be rounded to just 100. In next section we will see detailed examples of these 3 ways to convert double to long in Java. well here we have first converted a double primitive to a Double object and then called longValue() method on that. Apart from this example, I would not do that because longValue() does nothing but just cast the double value to long, so if you have a primitive double, just directly cast it to long. Use this method only if you are getting a Double wrapper object. Here is the code example of casting a double to long in Java, you will notice in both cases result is same. It doesn't give the same result as a cast. So it depends on double value, if decimal point is 0.5 or greater than it will be rounded to next long value other wise to previous or lower long value. One more advantage of this method is that it works for wrapper class Long and Double as well. You can use any of these method to convert double to long in Java. Here is a complete example of converting a floating point double value to an integral long value in Java. In this one program, we have used all three ways explained in above paragraph. You can use this sample program to quickly run and check how it works. If you are using Eclipse IDE, just copy paste the code and it will automatically create correct Java source file and packages, provided you keep your mouse on a Java project. 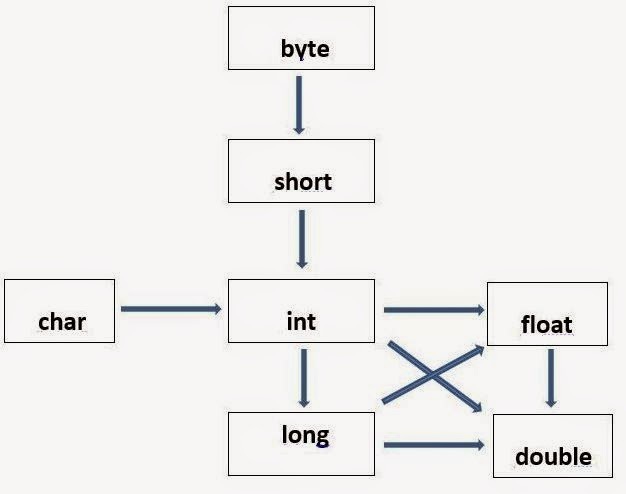 * value to a long in Java. That's all on how to convert a floating point double value into long in Java. As I said, it's very easy to convert one data type to another in Java and double and long is no different. In my opinion, you should just cast a double value to long if you are not interested in decimal value or just want to truncate the decimal part of double value. Instead of double primitive if you get Double object, then simply call Double.longValue() method, this will do the same i.e. casting. On the other hand, if you are interested in fraction values and want to round the floating point value into nearest long then use Math.round() method, it will round up the double value into long. It will work and return 29158614, cheers !! My money is on valueOf() method becasue that cache some values and if you are dealing in lower ranges, you will see a performance boost. Converting double to long is nothing but casting double value to long e.g. The Float value is: 2029.9999 !